Shining a light on classic 20th century pieces, the Mini Lounge is inspired by the iconic lighting of Italian mid-century designer Achille Castiglioni as well as the simple use of forms and materials within Bauhaus-era modernism. 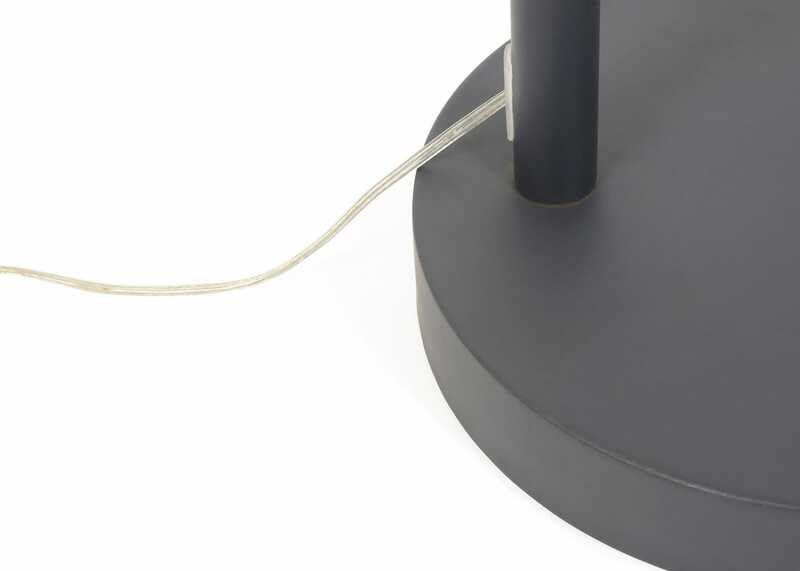 With a curved frame and domed shade in soft matt grey, polished chrome or premium copper this functional floor lamp is a feature piece in its own right. 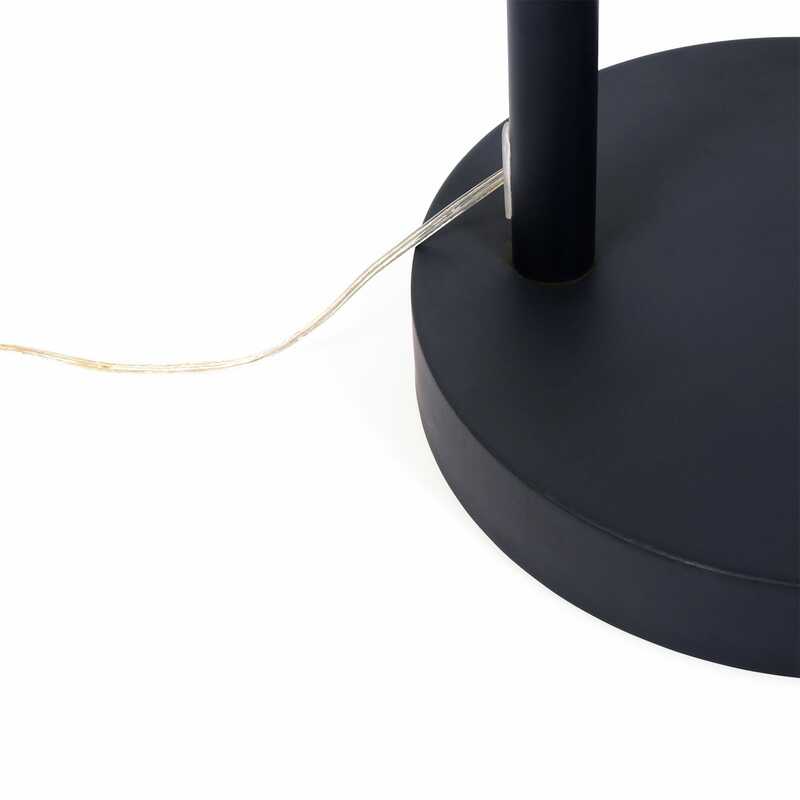 Inspired by the iconic lighting of Italian mid-century designer Achille Castiglioni. 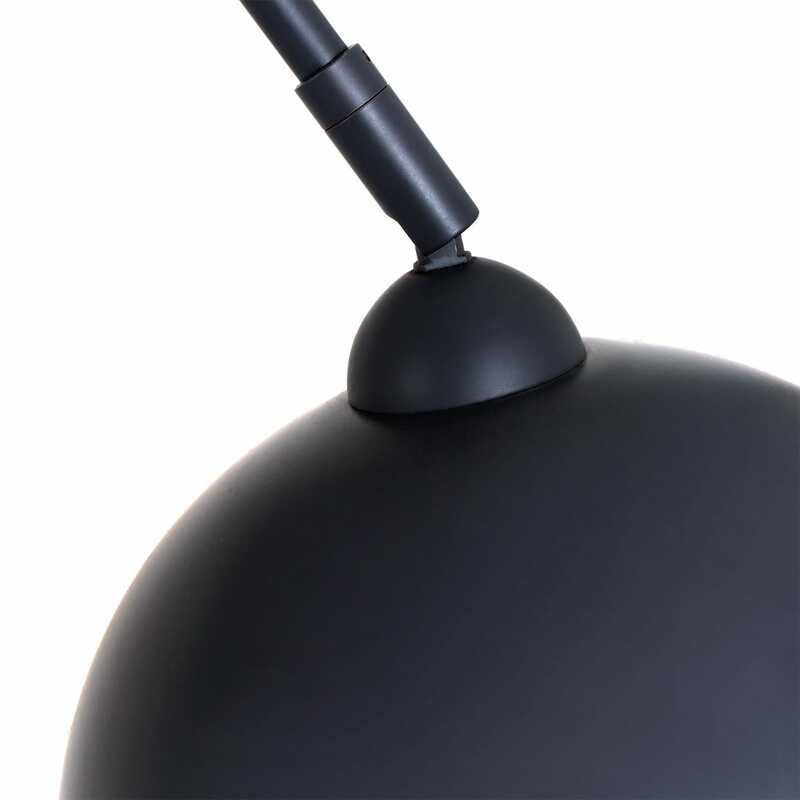 Rotates a full 360 degrees with an angled fitting between the arm and shade for directional lighting. Available in four finishes to suite your décor. Although it's called mini it is a good size for any room. Stands well and is easy to assemble. A statement piece in the room at a very good price. I've had my eye on this light for a long time and when you had your sale I bought it straight away. It looks great, works well, and is perfect for the room. I love the rose gold colour too. Perfect lamp for the kitchen sitting area. 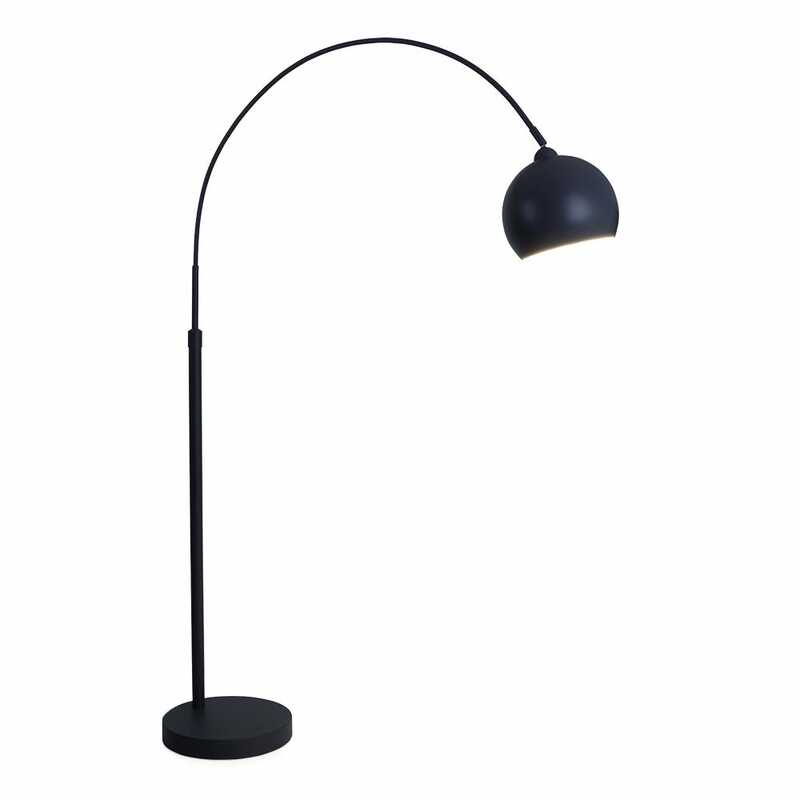 I really love this lamp because it is both modern and elegant. It is also less expensive than many similar models on the market. Great product - absolutely stunning. 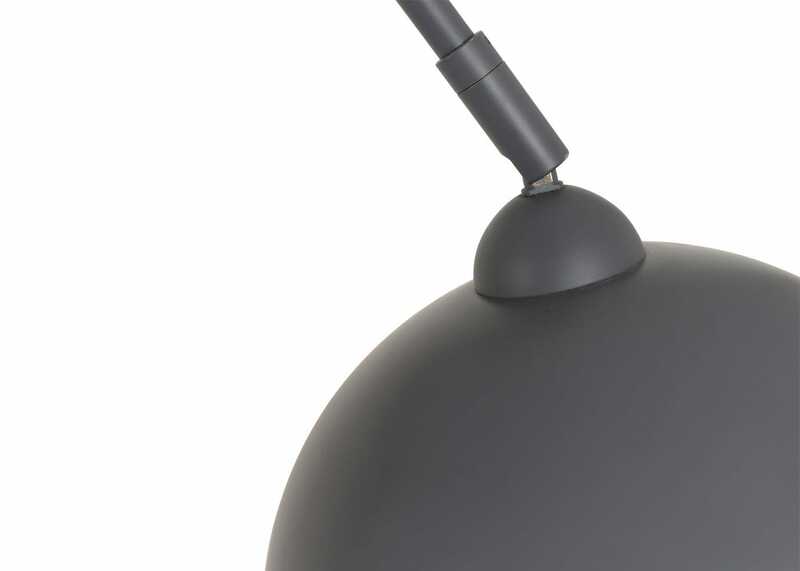 Excellent lamp, just what I was seeking. 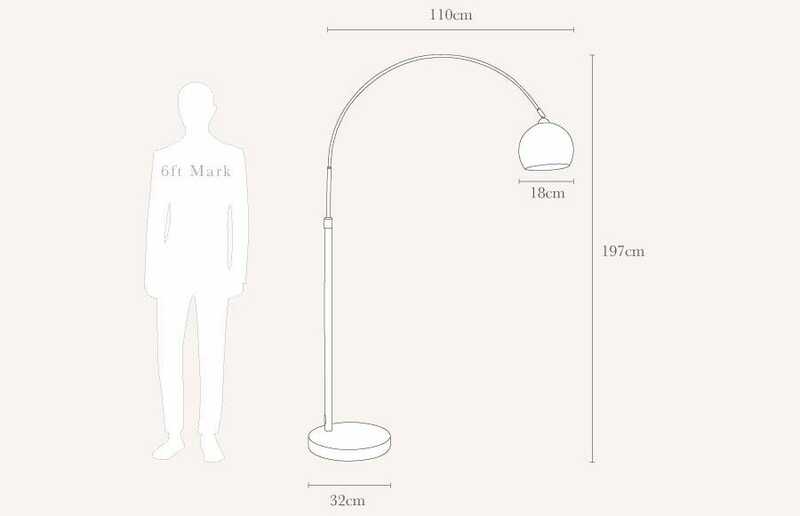 The floor lamp is classical in design and constructed well, combining style and ease of use.